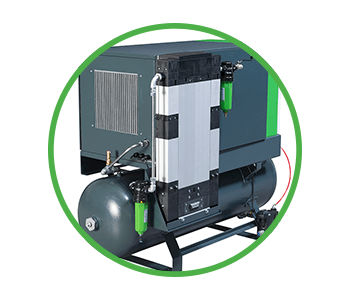 Below is our range of gas and air compressors. If you would like to find more about any of our products please contact us on 01359 27 28 28. 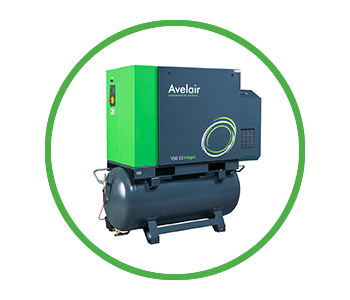 Based in Bury St Edmunds, Suffolk, Avelair design and manufacture air compressors for businesses based in East Anglia and throughout the UK & abroad. 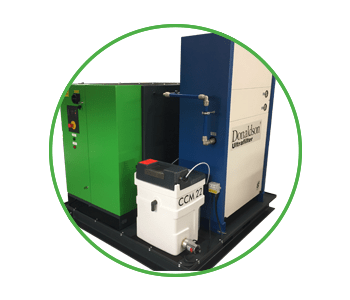 Alongside our standard range of fixed and variable speed compressed air solutions, our technical team can design and build bespoke compressed air products. 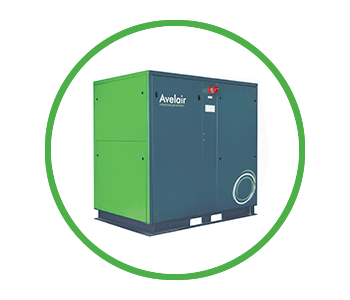 The latest Avelair range of evo fixed speed rotary screw air compressors offer high compressed air output to energy, saving you money long term. 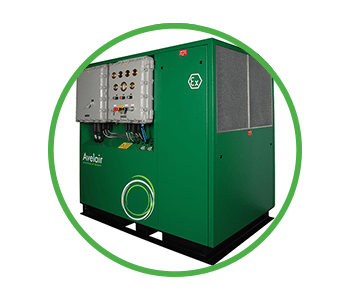 The ultra efficient Avelair VSD compressors provide a market leading energy saving solution, and in qualified applications can save up to 30% of energy costs. 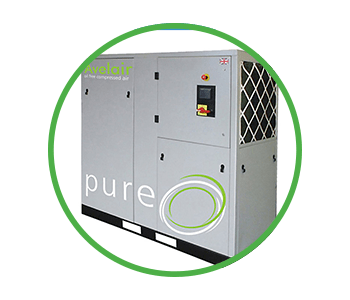 The PURE Rotary Screw Air Compressor offers market leading oil free compressed air to ISO 8573 CLASS 0. 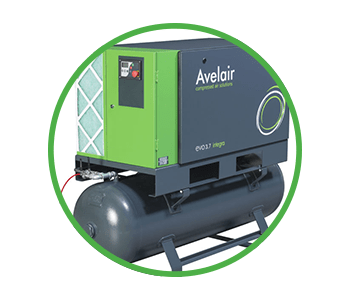 Avelair can offer breathing air compressors suitable for industrial use for spray painting, asbestos removal and for areas where there is environmental pollution. 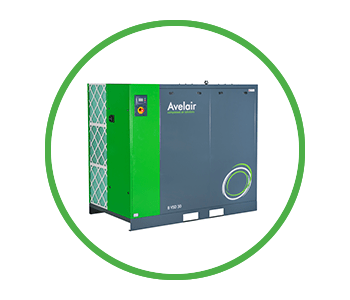 Avelair’s range of Zone 1 and Zone 2 electric air compressors offer reliability and safe compressed air in hazardous areas. Safety you can Trust. 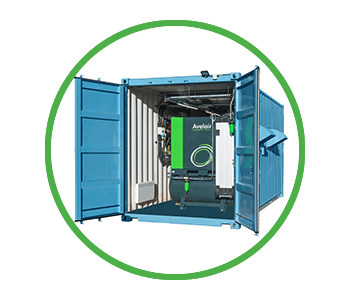 Avelair are able to offer turnkey solution offering the very best environment for your compressed air system. It is pre-wired and tested, ready for onsite installation and commissioning. Avelair have been manufacturing turnkey skid packages for the water industry and for specific applications for over a decade. 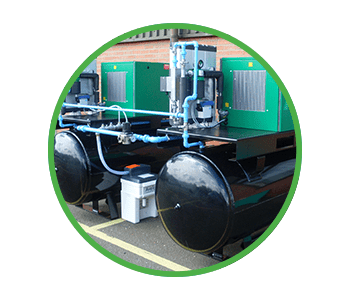 Avelair can offer bespoke air compressor packages built to WIMES – the Water Industry and Mechanical Engineering Standards and have supplied these to Scottish Water, Anglia Water, Southern Water, Welsh Water to name but a few.